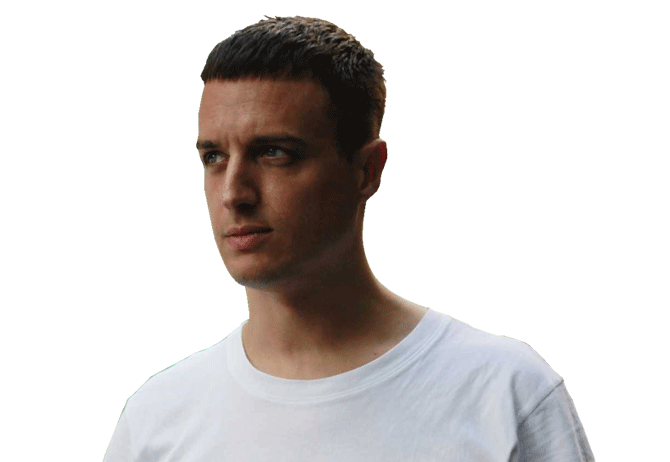 Music From Memory - selected by Resident Advisor as top label, 2 years in a row – head honcho, Jamie Tiller will be gracing the decks at Omotesando VENT on February 16th! From excavating top-quality, rare groove sample sources to releasing modern, mind-bending electronic tracks, Jamie Tiller is a cosmopolitan vinyl digger who also is the label head at Music From Memory (by the way, this label never fails to impress even the most fickle music nerd), and he will be making his first Japan appearance with us at VENT for the DISKO KLUBB party, organized by MONKEY TIMERS. Jamie has impeccable sense when it comes to unearthing from the depths of the vinyl netherworld some of the most fantastic sounds ever known. Ever since he was a kid, he has been dinging for records – travelling throughout Europe’s countless cities in search of amazing music that nobody has ever heard. He’s been on the forefront of releasing to the world through his DJ sets never-been-heard music, time after time. Originally from London, after spending some time in Amsterdam, he now calls Berlin home. And it was in Berlin where he along with record specialist Tako Reyenga founded Music From Memory. In its 5 years of existence, Music From Memory has been garnering a lot of attention as the most exciting label out there. After resurrecting Gigi Masin back in 2014, they went on to release works by Jonny Nash and Young Marco, as well as with Gaussian Curve. They sister label, Second Circle, is more dance music focused, releasing the artists like Tornado Wallace. From the electronic sounds of Africa to Japan-wave, absurd house tracks or outsider pop music, Jamie incorporates a wide range of music into his sets that defy both genre and tempo! He is truly one of a kind when it comes to selection, to the point where his sense cannot be reproduced. You will be remiss to not experience a night where Jamie will completely turn your idea of music topsy-turvy, so come join us at VENT for an unpredictable yet amazing sonic adventure!